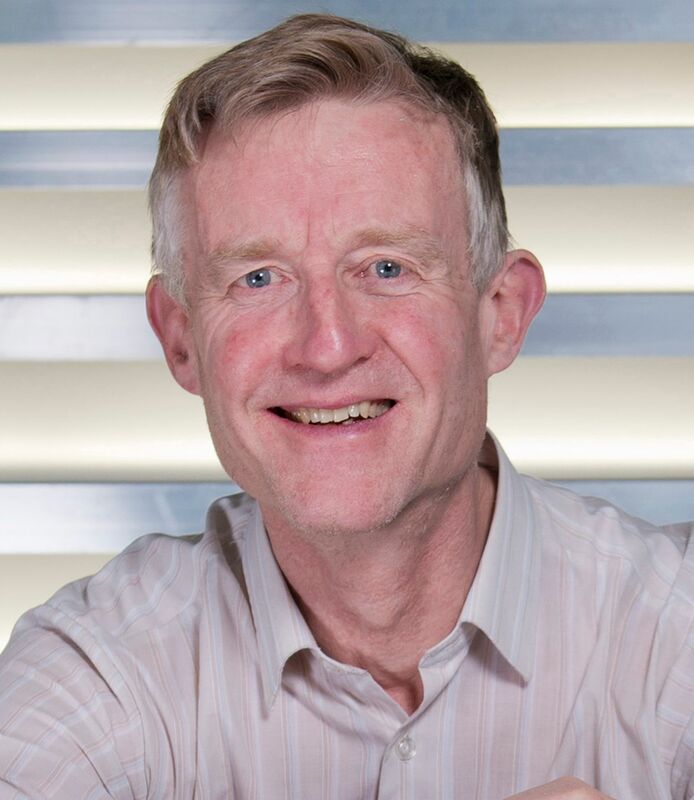 Leading computer scientist Simon Peyton Jones appointed chair of new National Centre for Computing Education. One of Britain’s leading computer scientists has been appointed as chair of the new National Centre for Computing Education (NCCE), it can be announced today. Simon Peyton Jones of Microsoft Research has achieved worldwide recognition for his work on programming language among other things and will now lead the work of the centre as it improves the teaching of computing and drives up participation in computer science. “The National Centre offers a once-in-a-generation opportunity to firmly establish computer science as a foundational subject discipline that will enable all our young people to be active participants in the complex digital world that surrounds them. As the chair of the National Centre for Computing Education, Professor Peyton Jones will uphold the integrity of computing as an academic discipline across all the resources, guidance and professional development for teachers that the centre provides. “This appointment reflects the Government’s determination to make sure pupils are computer literate and versed in the fundamentals of computer science and computer programming. The National Centre is working with schools across England to improve teaching of computing and to drive up participation in computer science at GCSE and A-Level. A consortium made up of STEM Learning, British Computer Society (BCS) and the Raspberry Pi Foundation are delivering the work of the NCCE, backed by up to £84 million of government funding. The National Centre will operate virtually through a national network of up to 40 school-led Computing Hubs to provide training and resources to primary and secondary schools, and an intensive training programme for secondary teachers without a post A-Level qualification in computer science. The centre will also develop an A level programme to better prepare A level students for further study and employment in digital roles. The National Centre will work with the University of Cambridge, with a further £1 million investment from Google. Professor Peyton Jones is a Fellow of the Royal Society. He is a Distinguished Fellow of the BCS, granted for his work to advance the development of computer science education in the UK. He is an Honorary Professor of the Computing Science Department at Glasgow University, where he was a professor in the 1990s, and he is currently a Principal Researcher at Microsoft Research. He is also chair of Computing at School, the grassroots organisation that was at the centre of the 2014 reform of the computing curriculum, which has a membership of over 30,000 computing teachers and academics.